Welcome to RAG Conference! 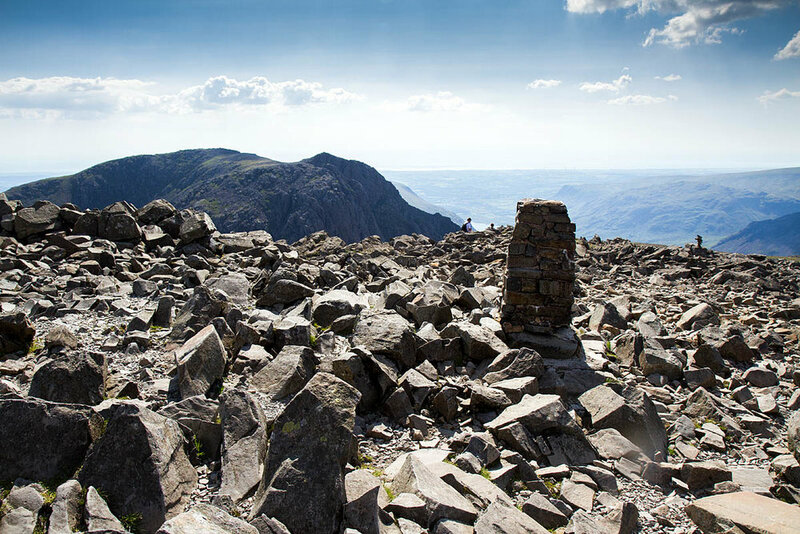 We are Choose a Challenge, the leading provider of student charity challenges in the UK. Check out some of the links below to see what we'll be up to at this year's conference, and how you can get in touch with us if you're keen on becoming a new partner! 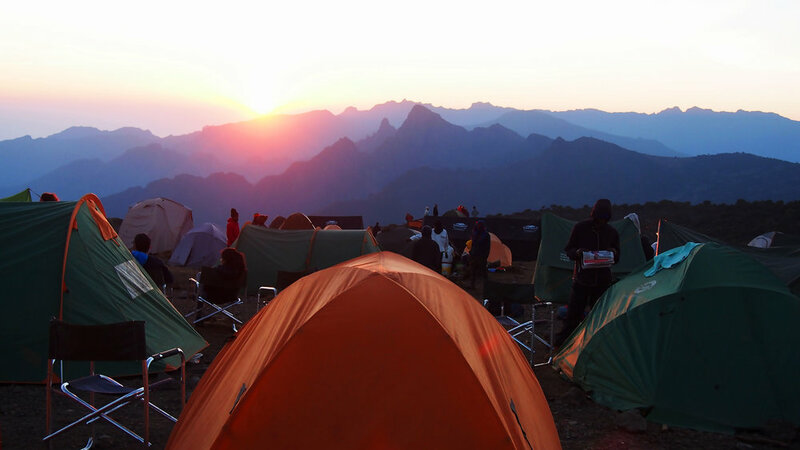 We offer students a variety of overseas challenges. We have an impressive roster of European marathons and trek challenges to choose from, including our recently revamped Great Wall of China trek! All our challenges are nothing short of life-changing and we can’t wait to send more participants away next year! Taking part in our challenges is one thing, but the biggest impact from the journey is the awesome impact students have on our partner charities. With each student raising thousands, there is no doubt that the money raised by groups does a whole world of good. This year, we've established new partnerships with AIDS Orphan Trust, Mind, and CoppaFeel. You can find out more about these charities below. Fancy a chat with one of the team? Are you looking to integrate challenges into your student group? Check out the team here to get an insight into who we all are and how we can help you. Check out our Ethical Guidelines! 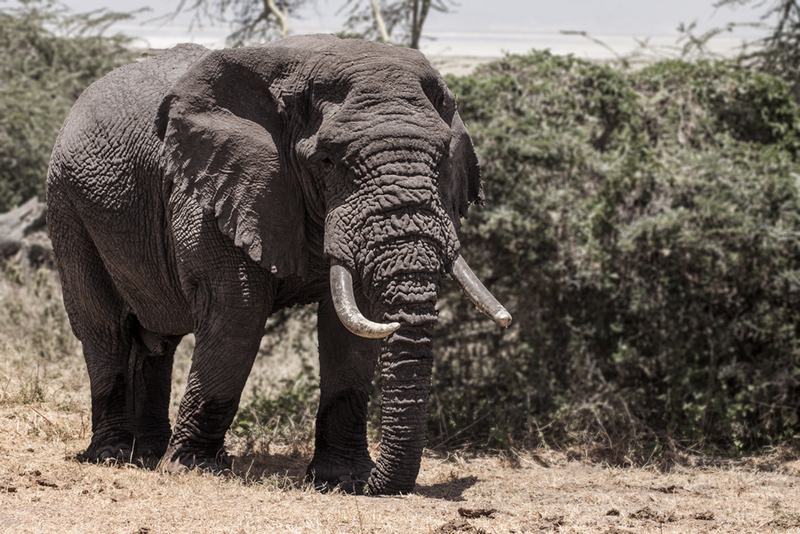 We're very proud to be an ethical tour operator. Read about our sustainable and ethical policies below. Find our Stall at the Charities Fair! We'll be around at the Charities Fair on Tuesday from 12:30 to provide info our challenges and charities. We'd love to see some new faces and get cracking with some new partners. 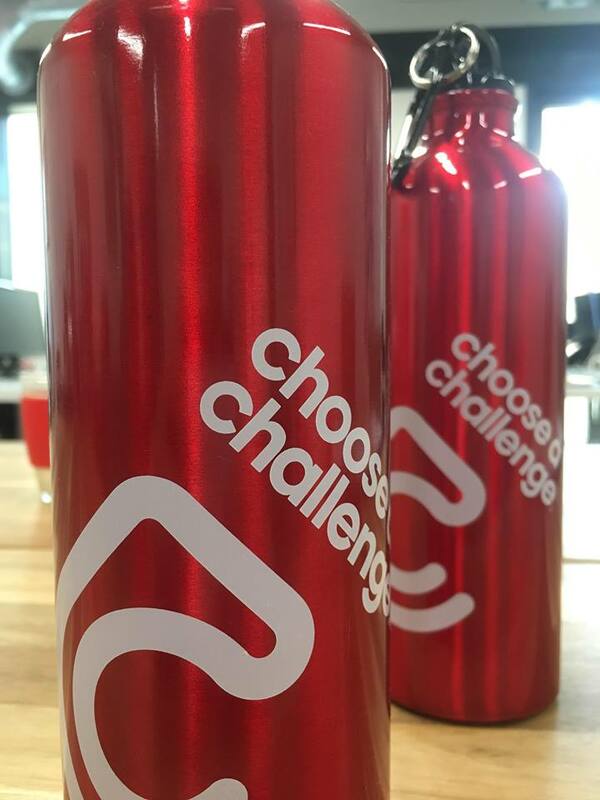 Not only that: we'll be giving out these snazzy Choose a Challenge bottles out (for free!) on arrival! Our workshop for RAG Conference 2018 is titled The Fourth Collaborator' - find out who the fourth collaborator is and why they're important by attending our talk! Any questions? Search the blog!